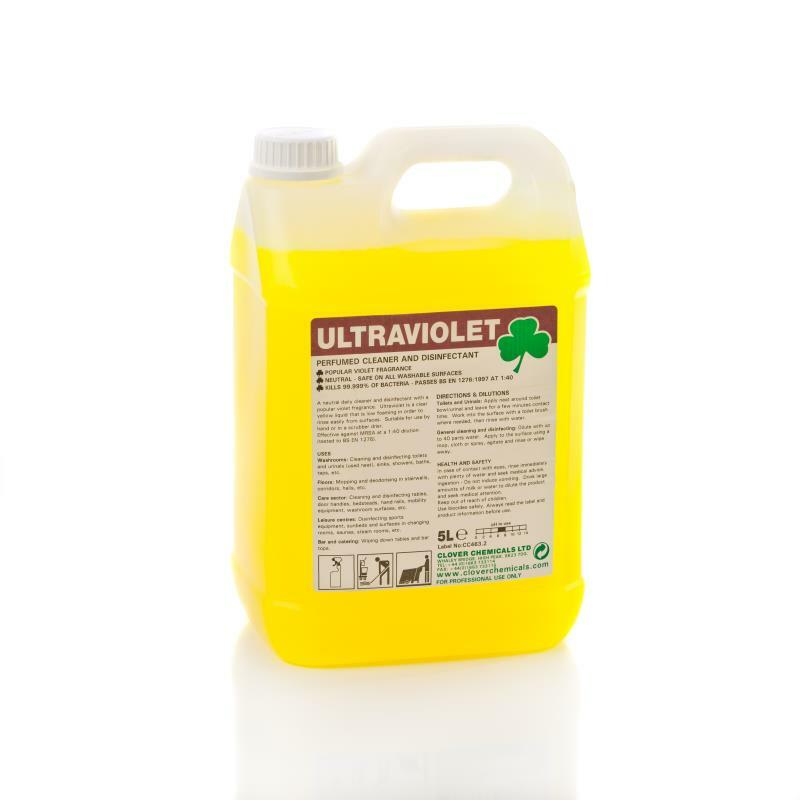 An effective spot and stain remover that has been formulated to dissolve grease and oil quickly. SAS 20 emulsifies and crystallises grease and oil, enabling it to be blotted and then brushed or vacuumed away. 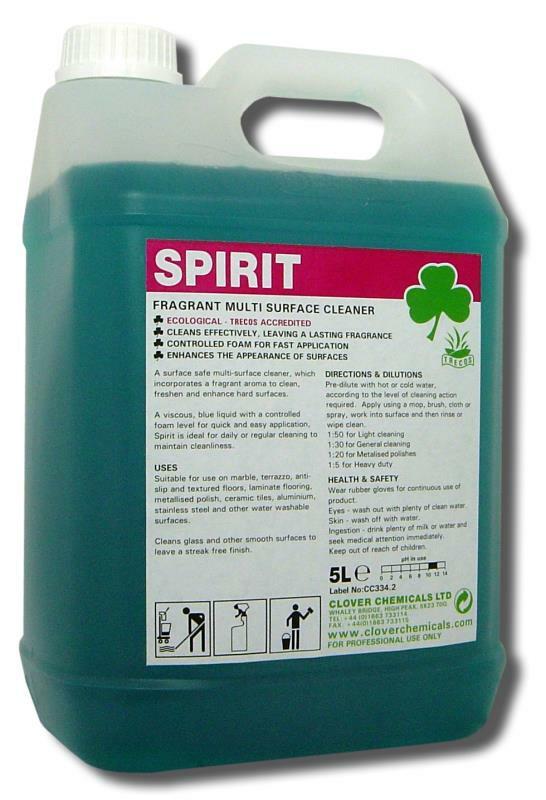 Suitable for removing spots and stains on all types of carpet and upholstery that are not water-sensitive.